The issue guide found here will be used to prompt deliberation in each forum. 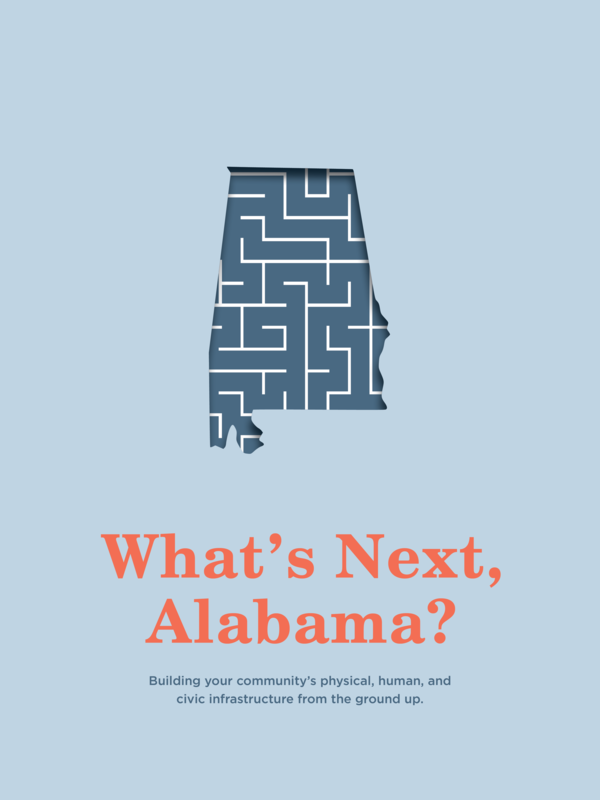 WNAL forums will bring Alabamians together to talk with each other and through issues, instead of just at each other and about issues. Participating Alabamians will be encouraged not only to speak their mind, but to listen actively, and take time to think through the intricacies of complex issues and possible solutions. While loosely centered on issues of community, economic, and workforce development, WNAL will bring communities together to define what the good life means for them. Any issue that is important to your community on its quest to achieve a better life will inform the conversation of WNAL. We deeply respect the work you do to engage your community, and we hope to connect with you throughout this forum series to hear what is important to you and your community.